If you have an older home that needs a new roof or if your roof has been severely damaged and there is no other option but to replace it, C&C Family Roofing is your local roofing company you can trust for all of your roofing needs. So if you still are looking for an experienced roofing company in Willow Grove or surrounding, call C&C Family Roofing for a free estimate! Our team of roofing experts will let you know the first time whether your home needs a roof replacement or if your roof can be repaired. When it is time to put a new roof on your home, C&C Family Roofing aims to make the entire experience as painless as possible. After all, replacing roofing on any home is a major construction project not to be left to any novice. 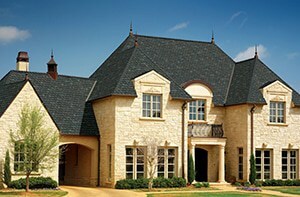 Poor roof installation dramatically increases the likelihood of problems and reduces a roof system’s life expectancy. Besides, living in a home that is under major construction can be a big nuisance and inconvenience as well. That is why our team of roofing contractors not only has years of experience, but undergoes proper education and training to ensure the job is done right the first time, every time. 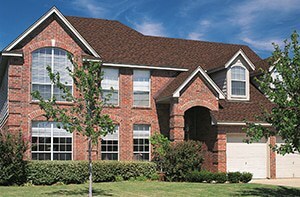 When replacing your roof it can make your home vulnerable to weather conditions. That is why we strive to replace your roof as quickly as possible without sacrificing the quality of our work. At C&C Family Roofing, we remove and replace your roof in sections so weather conditions and outside critters do not make it into your home. Our procedures and techniques are designed to get your new roof installed safely and efficiently as possible so you don’t have to worry and you can get back to normal all within a matter of a few days.